The 61 cm Lowell telescope at Perth Observatory has been automated by the Perth Astronomy Research Group (PARG) for the detection, confirmation and follow-up studies of supernovae and other transient events. This search program complements similar searches operating in the Northern Hemisphere, such as the Berkeley Supernova Search. The first supernova found by our search program, SN 1993k, was discovered on March 28, 1993 (IAUC 5733). The discovery has been made with the telescope in fully automated mode, including automated image analysis. We are currently imaging some 80 galaxies per night. 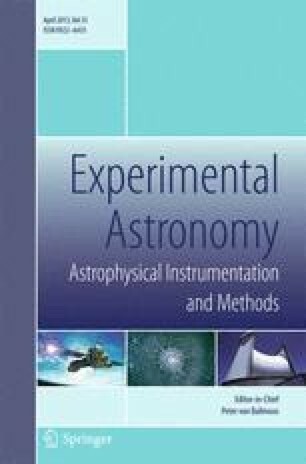 Photometric methods for the analysis of lightcurves are at present being implemented.